Why do 你 爱情 the ramones? IMAGE (Interactive Meet And Greet Entertainment) patented technology allows a 粉丝 to eyewitness a celebrity signing an autograph through any internet connected device. An IMAGE Meet And Greet includes video authenticity on a flash drive, video phone call and download. I'm really curious how Ramones 粉丝 will react to my cover of "My Brain is Hanging Upside Down (Bonzo...)." I'm obviously a big 粉丝 of theirs, but had a different direction I wanted to take this song It's probably my 最喜爱的 of theirs, though I mostly like their "classic" period in general. 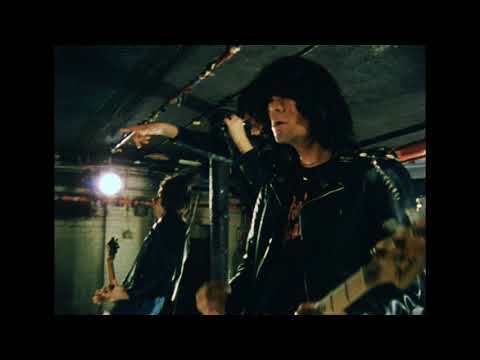 The Ramones bio with 链接 to amazing videos. Arturo Vega , Artist and designer behind the Ramones, Featured in 伦敦 MERGE FESTIVAL. 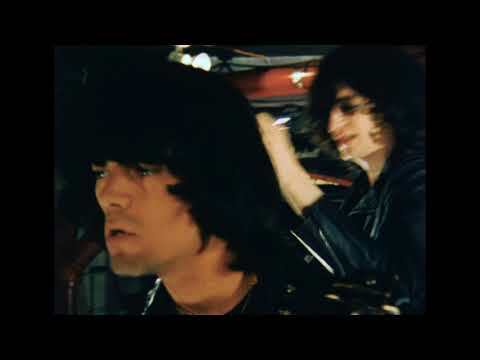 Which track of the Ramones final album 'Adios Amigos' was a cover? Fully-signed Ramones pics & 更多 up for grabs!